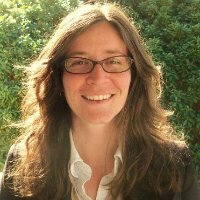 OPN recently spoke with Nathalie Marin-Gest, Interim Director of Produce and Floral, at Fair Trade USA, to learn more about their global impact and how it intersects with organic. OPN Connect: What is the mission of Fair Trade USA and how does it differ from other Fair Trade verifications and labels? Our mission enables sustainable development and community empowerment by cultivating a more equitable global trade model that benefits farmers, workers, fishermen, consumers, industry, and the earth. We achieve our mission by certifying and promoting Fair Trade products. We do this in two parts: First, through rigorous standards that help protect fundamental human rights and the environment, and second, through the Community Development Fund. The Community Development Fund is the “secret sauce” of Fair Trade. With every Fair Trade purchase, consumers send additional money directly back to producers. The money goes into a collective back account that the community democratically designates for critical projects like education and healthcare. We call the Community Development Fund the “Fair Trade Difference” because it distinguishes Fair Trade from other certifications. The best part is that allows us as shoppers to have a direct, measurable impact on global communities every time we choose products with the Fair Trade Certified™ seal. OPN Connect: What kinds of impact are you achieving with your programs? Since 1998, shoppers and business partners have sent over $300 million in additional money to farmers, workers and fishermen to strengthen their communities. In 2016 alone producers earned over $44 million in Community Development Funds. That’s huge! Here’s how it works: when a producer group becomes Fair Trade Certified, they conduct an assessment to determine their community’s unique needs. A Community Development Committee is democratically elected to decide which programs and projects will mitigate the root causes challenges they face. We encourage projects with long term impacts like housing, schools, medical and dental clinics. Ultimately, though, it’s up to the producers themselves to decide how the Community Development Fund is spent. OPN Connect: How big of a role does organic play in your certification? Having a Fair Trade Certified farm is huge a step toward becoming organic. Our standards include strong environmental regulations that cover things like GMOs, proper waste disposal, water conservation, elimination of harmful pesticides, and biodiversity. We also require trainings on the effects of chemicals in the workplace. While organic is not a requirement of our standards, we encourage organic farming because Fair Trade and organic go hand-in-hand. Today more than half of our fresh produce producers are certified organic, and many producers choose to invest their Community Development Fund in organic production and certification so that they can get higher prices for their products. It just makes sense because consumers tend to seek out organic along with Fair Trade. OPN Connect: Where is the market demand for Fair Trade products? Is demand growing in the US with different products? Fair Trade is great for business. A 2013 Technomic Sustainability study found that 80 percent of consumers are concerned about sustainability in the products they purchase, and a recent study by Cone Communications revealed that 88 percent of consumers said they would buy a product that they know has socials and environmental benefits, if given the opportunity. People are hungry for products that align with their values, and the Fair Trade Certified seal makes it easy to find (and purchase) them. Unsurprisingly, increased desire for ethically-sourced products has opened the door for a wide range of new Fair Trade Certified products. We have expanded from bananas, chocolate and coffee to include a wide variety of fresh produce items such as tomatoes, bell peppers, peas and beans, citrus, blueberries strawberries and blackberries. OPN Connect: What is the process to achieve Fair Trade certification? The tangible first steps are getting in contact with the team: filling out an application then the certification body schedules an audit. Once the audit takes place and compliance is met, you receive your certification to start selling with the Fair Trade Certified seal. There are subsequent yearly audits and our team helps all along the way. We can assist with pre-audit preparation and post audit non-compliance issues. OPN Connect: Anything new at Fair Trade USA we should know about? In addition to the new product categories flagged above, we just launched a new website that provides businesses and producer groups with easy ways to start the certification process. We also just kicked off a digital campaign called the Fair Trade Difference. The purpose of the two-week campaign is to celebrate what makes Fair Trade unique: the Community Development Fund, and the life-changing impact that follows. We’re showing consumers the power of their purchase through a gripping five-minute documentary and asking them to sign a pledge to commit to choosing Fair Trade. View the original article on Sustainable Food News here. In the last few weeks, headlines have declared “the organic label is meaningless” and organic imports are “bogus.” While these criticisms are focused on imported products, which make up just four percent of the U.S. organic market, I fear many consumers will read these headlines and question the value and integrity of all certified organic products…maybe even the USDA Organic seal itself. 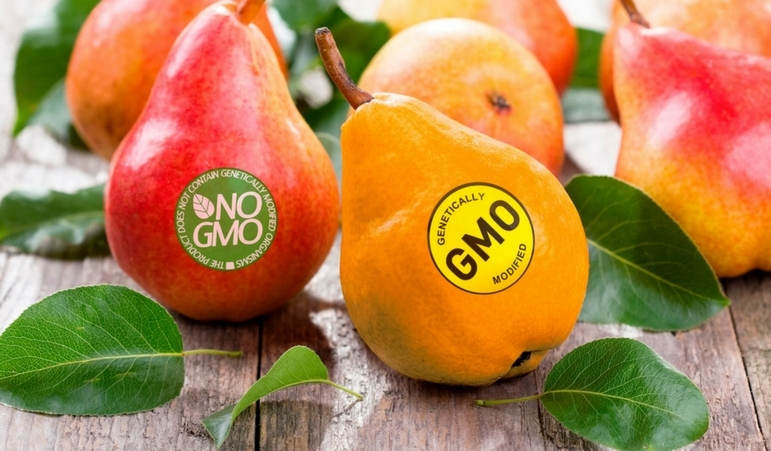 Will FDA Alter the GMO Argument for Organic? 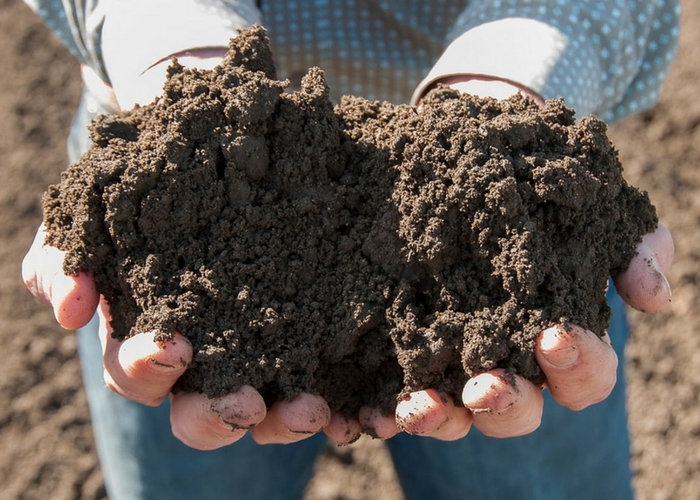 Why do consumers buy certified organic food? They cite the avoidance of persistent insecticides, herbicides and hormones, and to protect the health of their families and the environment. 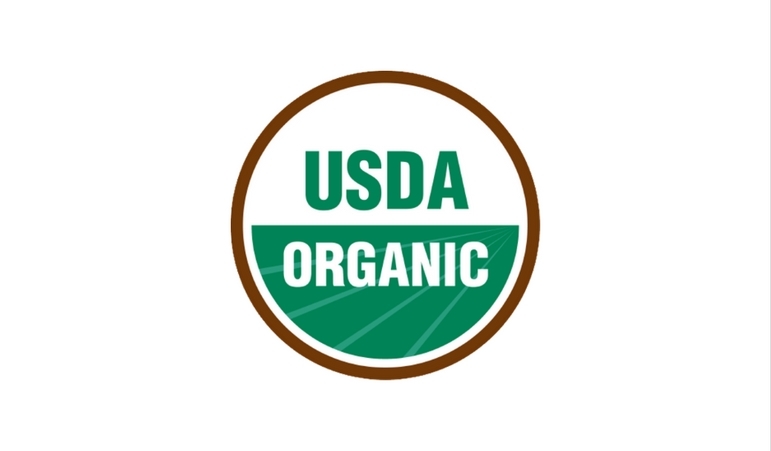 Another significant guarantee the organic label provides consumers is the lack of genetically modified organisms, or GMOs in organic production. A new initiative by U.S. Food and Drug Administration (FDA) and USDA aims to change public perception on GMO’s. How could the organic label be affected? Mexican and Californian organic mango crops have enjoyed a long, robust 2017 season, with forecasts for the upcoming Ecuador and Peruvian seasons projecting continued copious supplies. 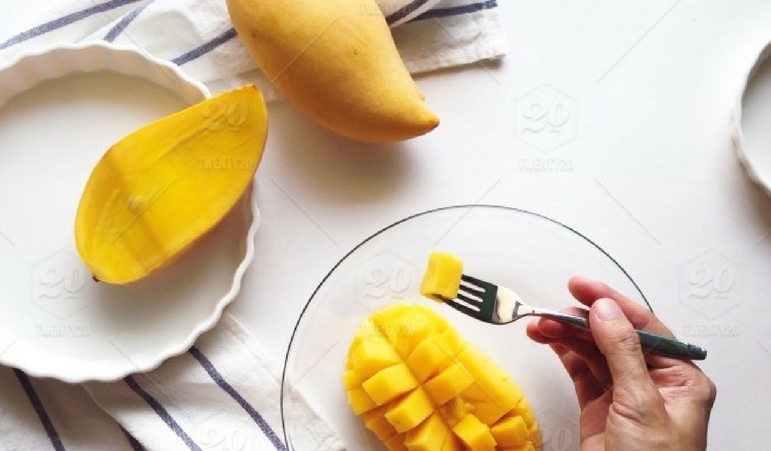 Additionally, extended Mexican and Californian organic crops are filling the supply gaps typical this time of year, which means the market, will enjoy a rare, year-round supply of organic mangoes.